REB. 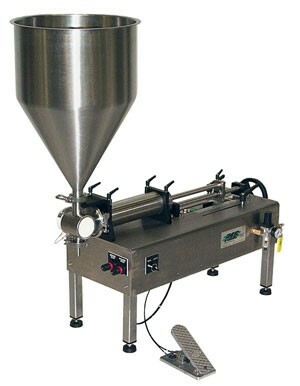 SVS piston filler | PMR Packaging Inc. Published 09/03/2017 at 300 × 386 in REB Inc. – Model SVS Piston Filler.